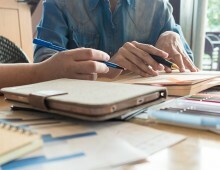 Professional accounting firms (PAFs) are required to use the designation in conjunction with their firm name—what is also known as the firm’s descriptive style. As part of the unification of the profession, firms are allowed to use their legacy descriptive style for five years post-unification. That five-year window closes in less than two years, so a reminder of the rules regarding proper firm descriptive styles may be useful. 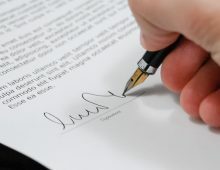 Currently, legacy firm registrants (those registered prior to unification) may continue to use their legacy descriptive style or may begin to use the Chartered Professional Accountant(s) descriptive style alone or in conjunction with their legacy descriptive style. 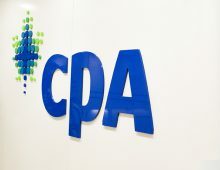 Effective July 1, 2020—in less than two short years—all firms will be required to solely use Chartered Professional Accountant(s). No “tagging” or sole use of legacy descriptive styles will be allowed. A sample of the firms’ letterhead and reports (Audit, Review and/or NTR) reflecting the change. Note that the Corporate Registrations team will only review the signature block of reports. No other content is examined. As a reminder, the rules for individual use of the designation are different from those for firm descriptive style. 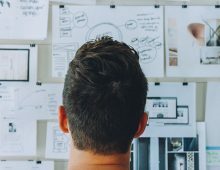 Those Alberta CPAs who also have a legacy designation can choose to use the CPA designation in conjunction with their legacy designation or their legacy designation alone. After July 1, 2025, another option becomes available: all Alberta CPAs can choose to use the CPA designation alone, which is right now only available to those who have completed the CPA certification program (that is, those who have “graduated” since unification). More details on individual use of the designation are available here.